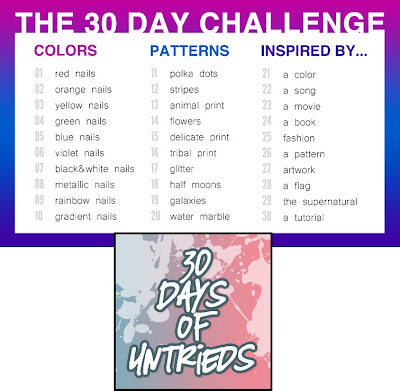 finally today is The 30th Day of the nail challenge by lovely Rachel @Polished Criminals. First of all thank you Rachel for such a wonderful challenge. 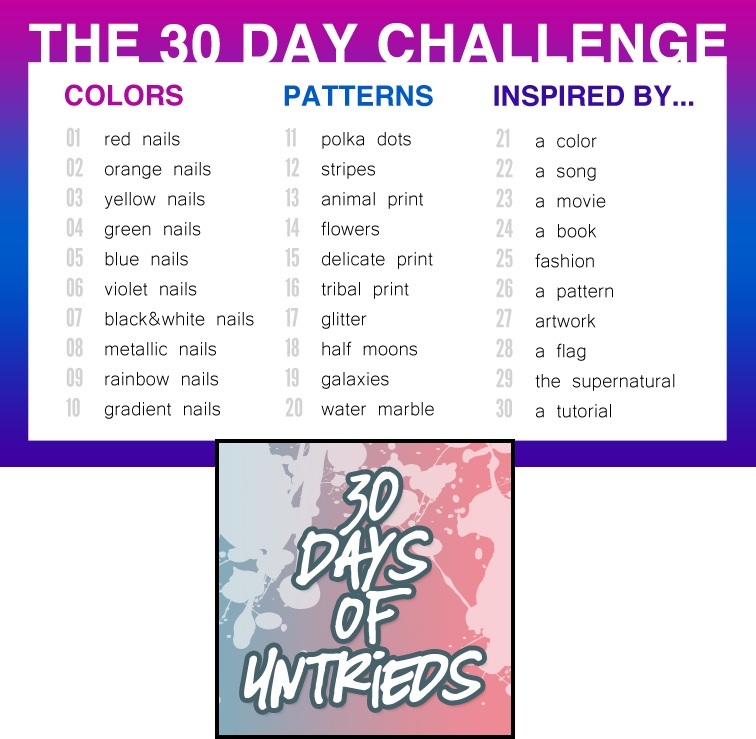 It was my first month long challenge and i love the craziness of thinking each day for a new theme and writing posts everyday.. it was great fun and surely encouraged me to do more challenges in future..